This card wallet had to offer both modern style and elegant sophistication wherever you are, wherever you go. Integrated with RFID shielding technology, we believe it’s one of the most secure card wallets out there today. 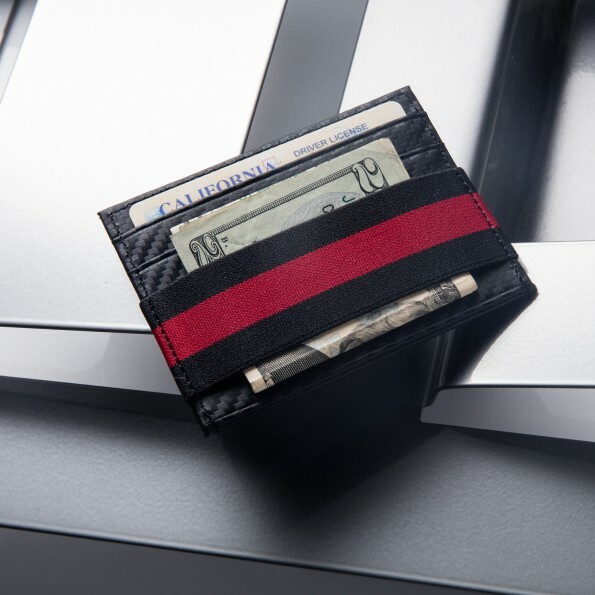 Zero: The Slimmest RFID secured card wallet ever! Zero is a minimalist card wallet inspired by the beauty and simplicity of Carbon Fiber with RFID Security.With Carbon Fiber and Simplicity at the top of concept, this card wallet had to offer both modern style and elegant sophistication wherever you are, wherever you go. 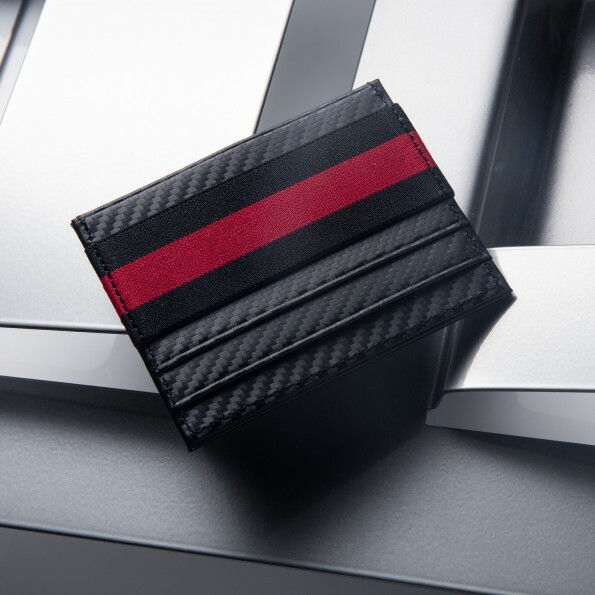 Integrated with RFID shielding technology, we believe it’s one of the most secure card wallets out there today.